JLLCF was founded in 1998 by Pastor Chito and Rachel Sanchez. River Springs School provides access to quality education to disadvantaged children in Pasig City. Education is the key to escaping poverty, but 5.6 million is the number of “out of school” children and youth in the Philippines, a rate that has tripled over the last decade. Pinagbuhatan slum hosts the biggest depressed area in Pasig City and is home to around 105,435 residents. Being also a low-lying area, it is prone to frequent flooding which worsens the already strained circumstances of its disadvantaged people. JLLCF helps increase the number of children who have completed pre-school and elementary education; reaching their goal is to empower children-at-risk in the slums of the Philippines.Education is the key to escaping poverty, but there are 5.6 million “out of school” children and youth in the Philippines, a rate that has tripled over the last decade. Pinagbuhatan slum hosts the biggest depressed area in Pasig City and is home to around 105,400 residents. Being also a low-lying area, it is prone to frequent flooding which worsens the already strained circumstances of its disadvantaged people. JLLCF was founded in December 1998 by Pastor Chito and Rachel Sanchez. The main objectives of their education project, River Springs School, is to provide access to quality education to disadvantaged children in Pasig City and to help increase the number of children who have completed pre-school and elementary education. JLLCF engages and participates in community development, poverty reduction and in uplifting the conditions of needy families in areas where these issues intersect with children and the poor. In addition, JLLCF is actively involved and networks with government and non-government agencies in educating the general populace about the overwhelming global and national issues of children at risk. 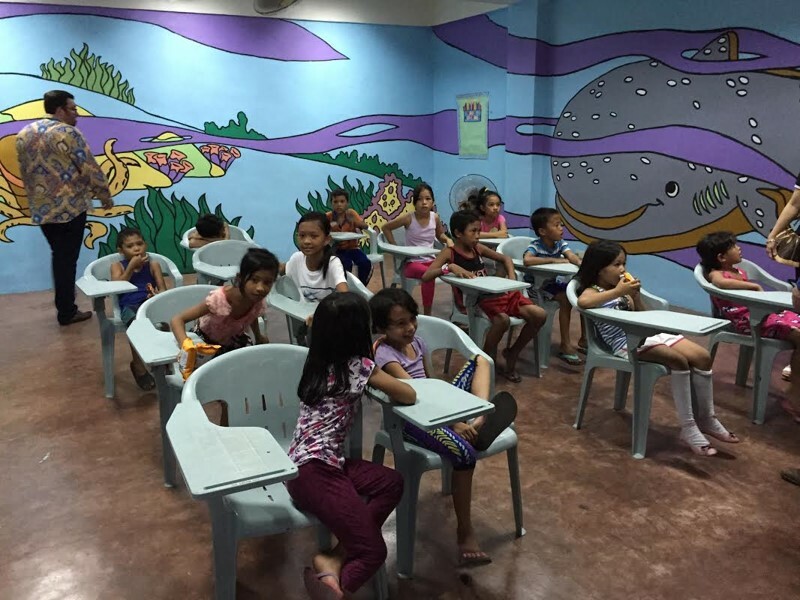 Their goal is to empower children-at-risk in theslums of the Philippines. None of these children would be in school without the funding from Be A Hero to build this large school, and provide on-going support.